Every season for the final week of camp we do a little activity called Secret Friend. It’s like Secret Santa – but in the summer! This is an optional activity, people have to opt in. If they choose not to participate, there’s no pressure. They can’t tell anyone who they have. That ruins the fun. This is the hardest part to control, camp staff are chatty little folks. But if you explain to them that half the fun is figuring out who everyone has, it will usually help. Bonus tip: Remind them that even if they don’t say the name of who they have, going shopping with their best camp friend at the Dollar Store will kind of give it away when that giant ceramic frog they bought at the Dollar Store shows up on someones bed. They have to deliver the ‘gifts’ in secret. The campers can’t find out it’s going on. They have to be stealthy about it. Bonus tip: I usually tell them that if there is a gift left on my desk with a name on it, I will deliver it. Along those lines, when they’re bringing their stuff back to camp after the break, they have to be well hidden. If they’re walking across the staff lounge with a giant foam sword sticking out of their back pack, or carrying a tray of cupcakes… their secret friend will figure out who has them pretty fast. 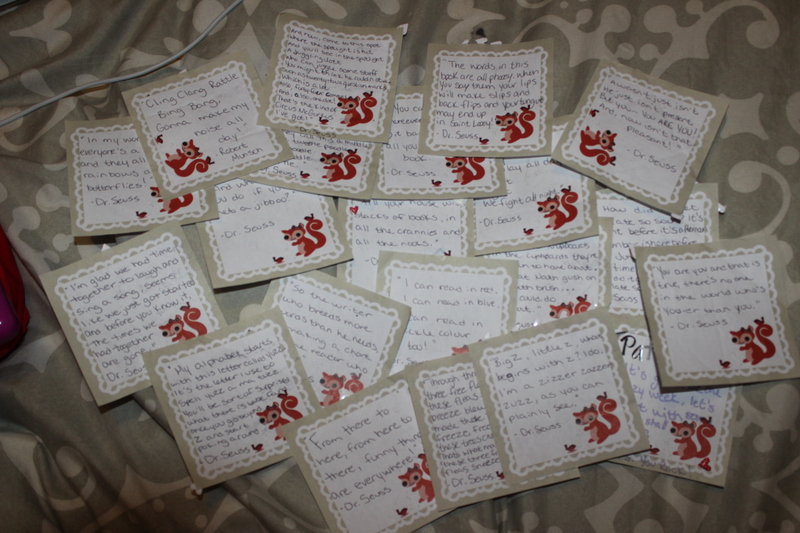 Everyday for a week staff leave a little goodie, encouraging message, or some other nice thing for their secret friend. At the end of the week, on the last day of the summer at our staff banquet we have all of the final gifts on a table (wrapped with the receivers name on it) each person takes a turn opening up their gift, they have 2 guesses who their secret friend was. Once they’re finished, the person who was their secret friend gets to go up and open their gift. It’s a nice little way to end the summer. Over the last few years I’ve started encouraging the staff who are participating to write a little list of things they like, to help their secret friend along. Things like favourite colour, sport, sports team, music, astrological sign, food, etc. Whatever they choose to share. I like to make my list about 20 things, not that I expect my secret friend to use everything (or anything) on the list, I just like them to have options. You don’t have to purchase something for it to be special or meaningful, I suggest writing little encouraging or funny notes, drawing pictures, doing a chore, making a snack, decorating a bunk, building a fort, making a playlist. There are tons of things you can do without spending a cent. I know that camp staff don’t make much, you don’t want to spend all your money on the last week of summer. Be grateful for everything you receive. The point of this activity is to lift people up and to be fun, not to complain or hurt people’s feelings. Have fun with it. This is always such a fun part of the summer and a wonderful way to end on a high note – doing sweet little things for each other. Don’t be afraid to be silly and creative with it. 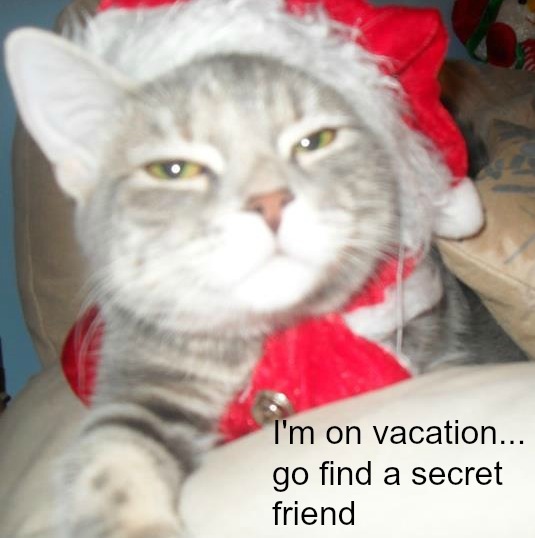 I’ve sent my secret friend (and have been sent) on scavenger hunts to find their gifts. Some people wrap all of their gifts, but that makes it easier to narrow down, cause you know who on staff would take time to wrap. Don’t get caught, and don’t snoop. It ruins the fun. This was a secret friend gift from my first summer as a counsellor. 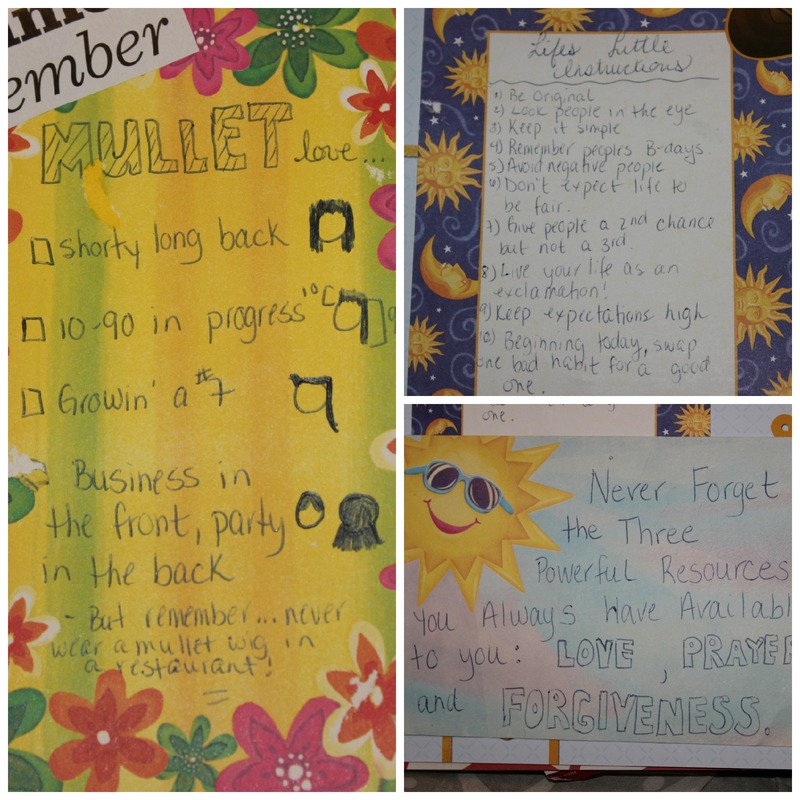 We had a thing about mullets that year, so this was so perfect, and it was just a really thoughtful and sweet gift. This Secret Friend was so awesome, everything she gave me came with a joke, or a poem, or a history. She put so much work and thought into all of her gifts. The “gift” was the package of whiteboard markers, but she made it so special. This secret friend was amazing too. On my list I said that I loved Dr. Seuss, so I kept getting these little notes with Dr. Seuss quotes on them all week. They were EVERYWHERE, hidden in my desk, taped to my door, passed to me by random people. I loved it. This pile represents some of the things I got last summer. 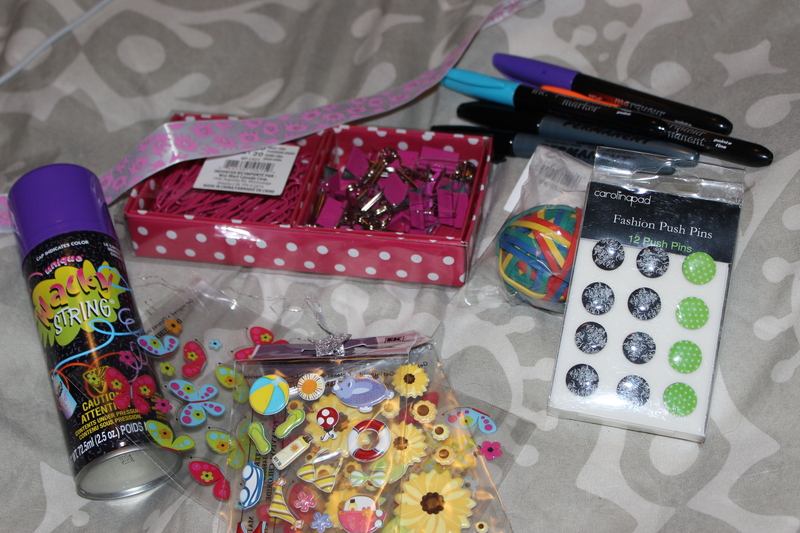 On my list I put stickers, office supplies, fun things, and things to do with being a princess… I love how my secret friend covered them all!! This is another goodie I gave my SF last summer, a mug and notebook with corny jokes because that’s what she liked. She also likes science – so the notebook was perfect. The dinosaur was for more pancake shapes. Do you do secret friend at your camp? Do you do it for longer than a week? I’d love to hear what others are doing, tell me about it in the comment section below. We have a secret tilly. We leave a little something each week (no more than $5) and the final week we do a $20 gift that is wrapped.